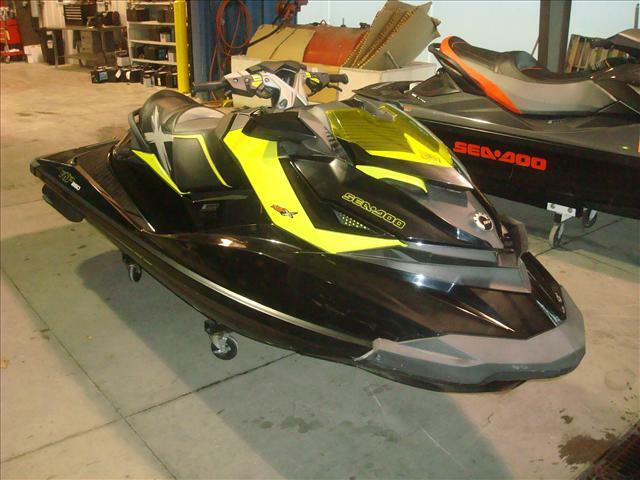 2013 Sea-Doo RXP-X 260, Awesome performer with 260hp supercharged 4 stroke. 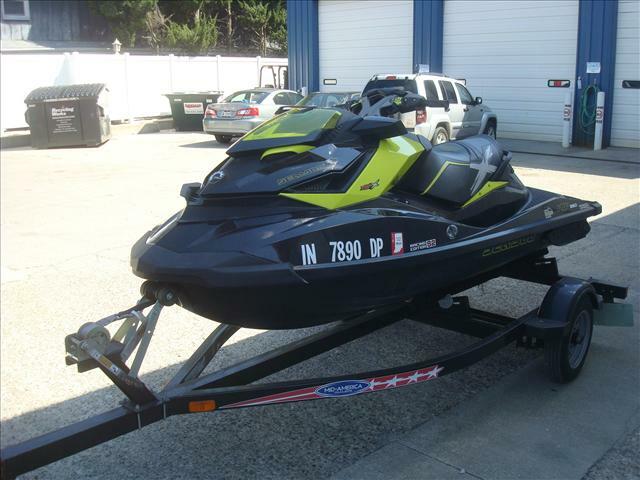 Has sst impeller and only 15hrs!!! 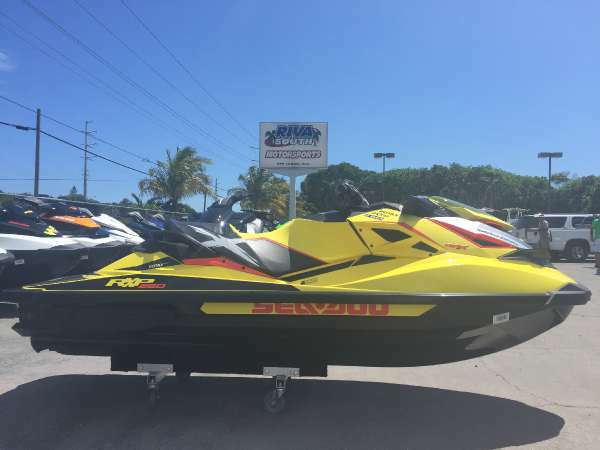 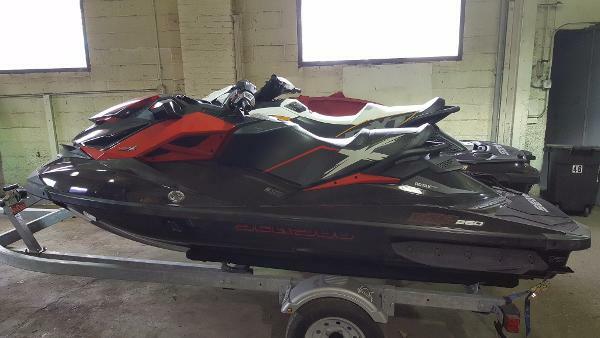 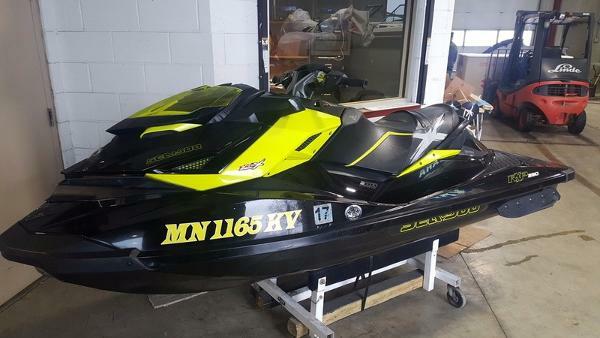 2014 Sea-Doo RXP-X 260 FOR SALE !! 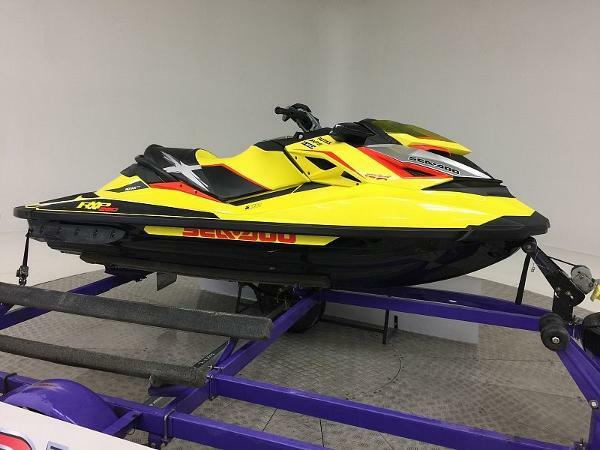 2014 SEADOO RXP-X 260 2 SEATER ONLY 9 HOURS !!! 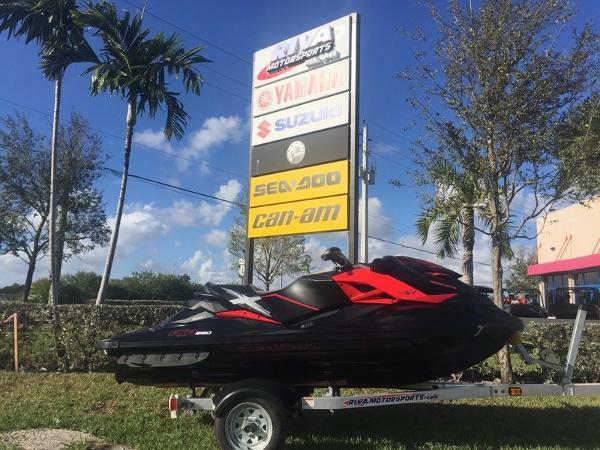 $10,995Standard Features Cruise ControlECO ModeElectronic Trim ControlFolding Reboarding StepFront Splash DeflectorInexperienced Rider ModeLow RPM ModeRacing FeaturesReverseSecurity SystemSide View MirrorsSki Tow EyeSingle or double trailer available for additional cost !! 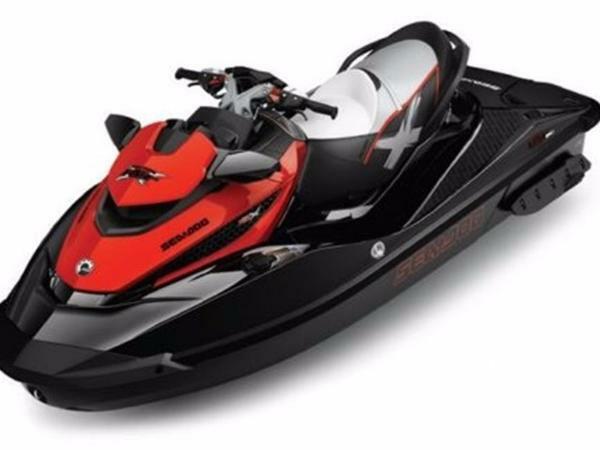 Every aspect of this never-before-seen machine was meticulously designed to give the rider every advantage on the water. 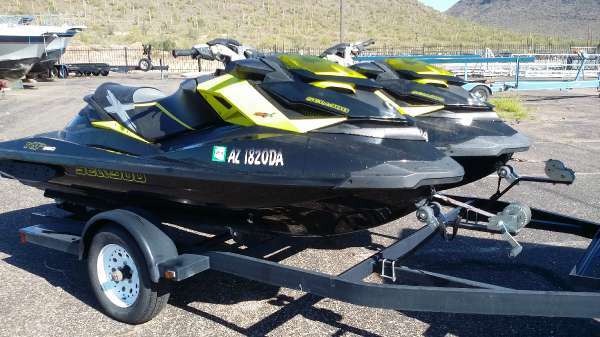 It’s extremely agile with incredible speed and muscle. 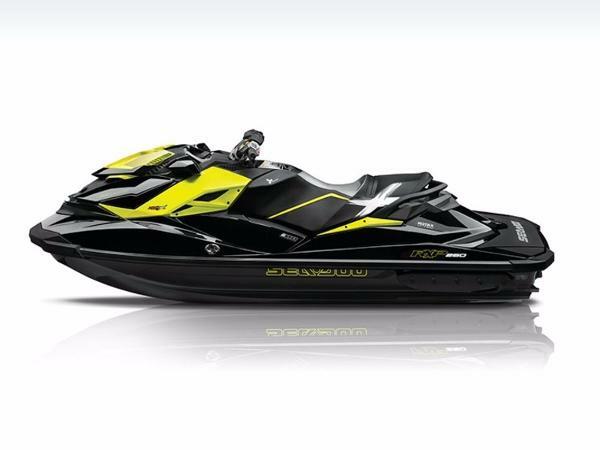 The RXP-X is the ultimate performance watercraft. 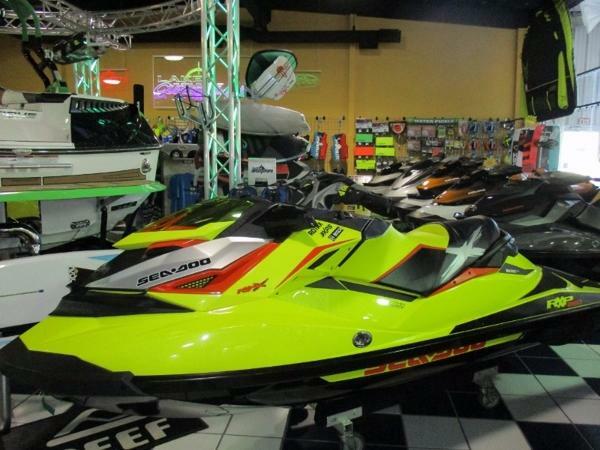 We’re talking the absolute best handling and performance on the market. 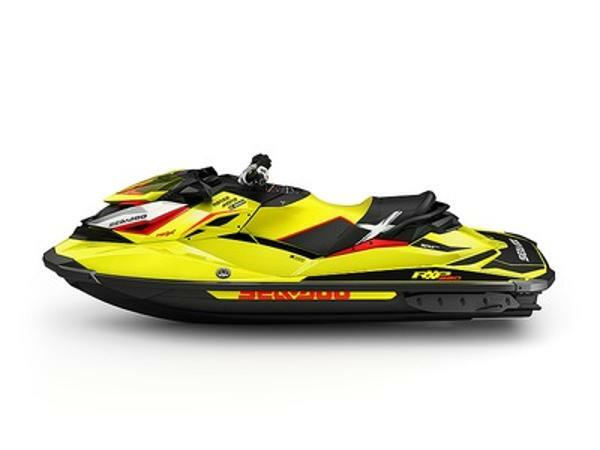 It redefines nimble with sharp, precise cornering, and it’s plenty fast with its race-proven Rotax engine muscle and revolutionary T³ Hull. 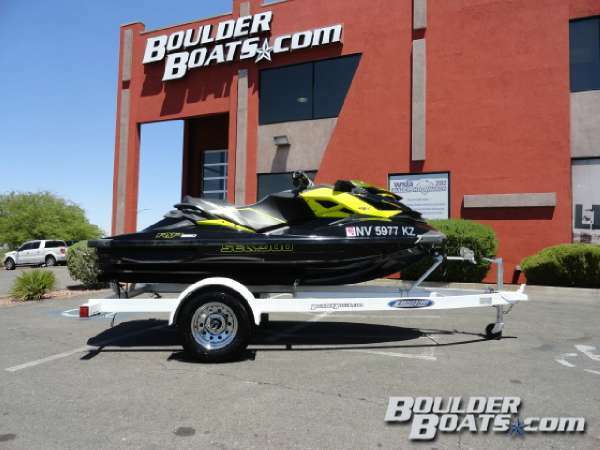 This T³ Hull has been designed to give you more traction on the water and better cornering. 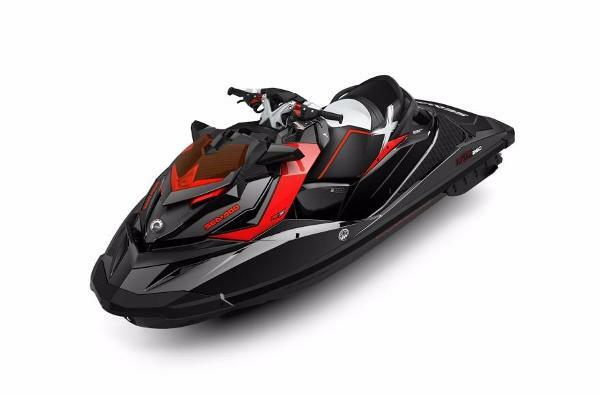 The narrow racing seat, adjustable handlebars and angled footwells allow your body to lock onto the watercraft to minimize upper body fatigue and provide more leverage. 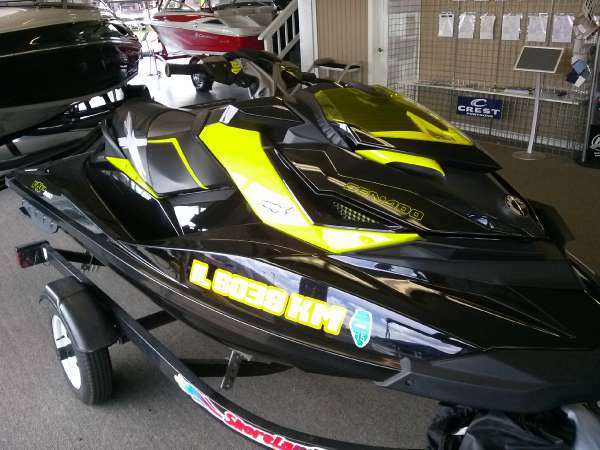 And thanks to the T³ Hull end Ergolock system the RXP-X is 9% faster on average than the competitive unit.